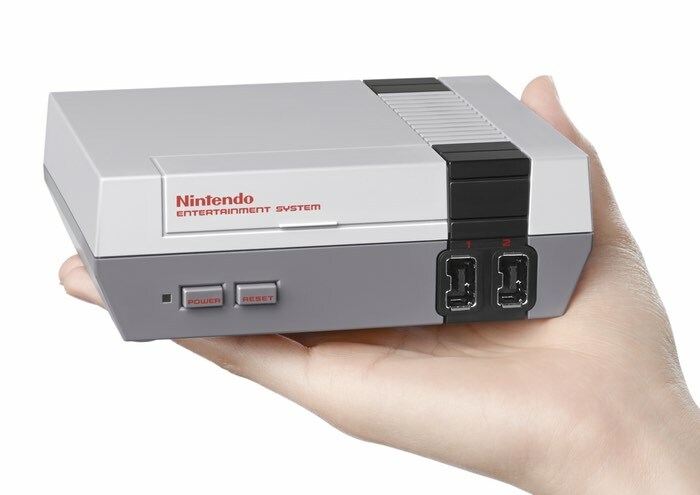 Following on from the announcement that Nintendo will be making available a NES Classic Edition system later this year on November 11th, 2016 priced at $59.99. 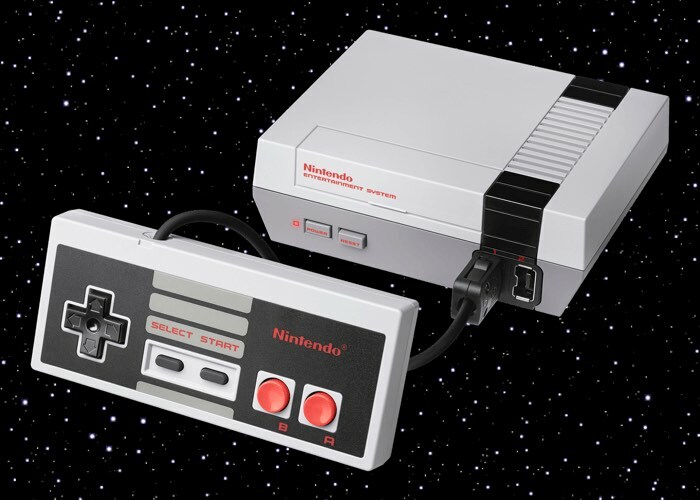 The gaming giant has this week released a teaser trailer for their mini NES 8-bit console whetting your appetite a little further before the console is made available to preorder and purchase. Nintendo explains a little more about the palm sized retro games console is allow you to play 30 classic games including Pac Man, Donkey Kong, Zelda and more. From your first Goomba stomp to your thousandth victory in FINAL FANTASY, the Nintendo Entertainment System may just be the most nostalgic gaming console ever. And now, a new, miniaturized version is here, pre-loaded with 30 of the all-time greatest games, including The Legend of Zelda, Super Mario Bros. 3, and MEGA MAN 2. Jumpier to the official NES website via the link below for more details. As soon as preordering opens we will keep you updated, but expect there to be a massive rush before the holiday season.